For many just climbing Britain’s highest mountain is enough of a challenge - but today a team of divers will attempt something that has not been done before. The chief executive of Scottish Natural Heritage (SNH) has set herself the arduous task of cycling over 1300 miles across Scotland over 35 days. A sheriff has jailed a man who sparked an armed siege – days after the Manchester Arena terrorist atrocity – for 18 months yesterday. 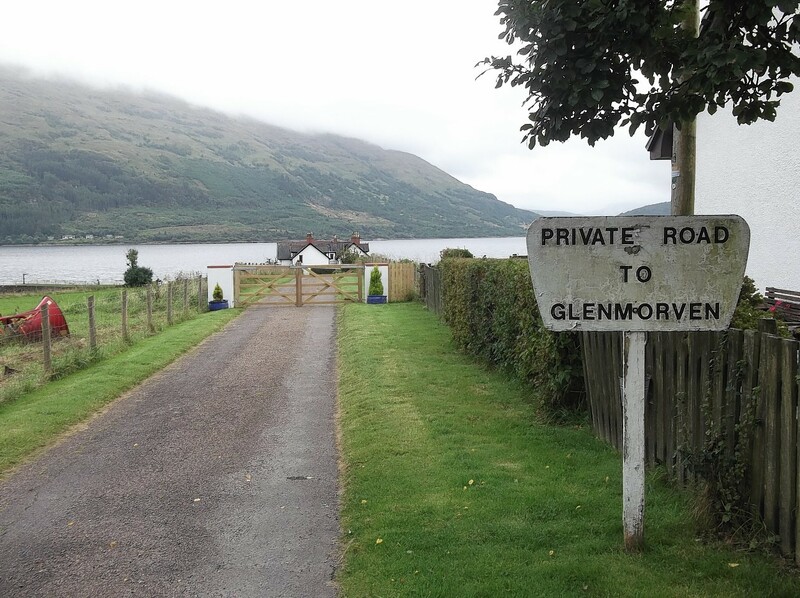 Residents can't enjoy the benefits of an iconic seat looking out over Loch Linnhe - because there is still a fence round it. New jobs could be created if plans for another shellfish growing site on Loch Linnhe are approved. A man has been arrested after a yacht drifted into shore and ran aground at Fort William yesterday. It has long been recognised that going for a walk by a beach, river or loch can do you the world of good. Camus House can stop you in your tracks. 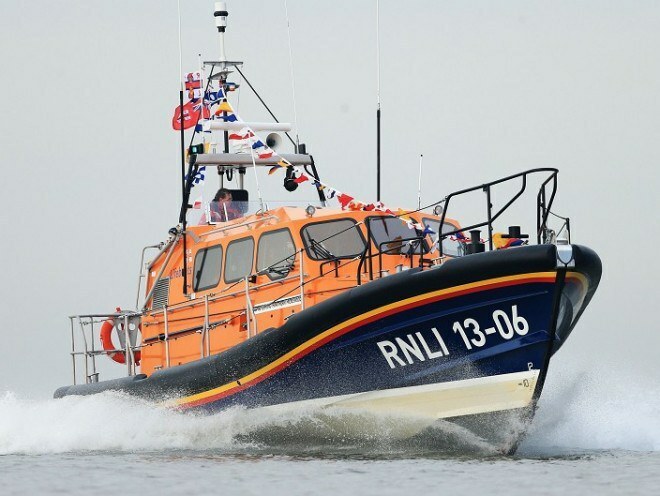 Rescue teams were called out to help a broken-down ship in the west coast last night. Rescue teams have been called out to help a broken-down ship in the west coast. 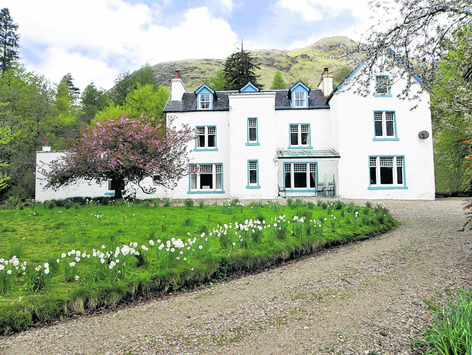 With sweeping views of Loch Linnhe and Ben Nevis, glorious mature gardens and a generous slice of history, Keil House has plenty to offer those seeking an outstanding Highland home Imagine the sense of happiness you’d experience when, on drawing open the curtains each morning, you’re met with stunning views across Loch Linnhe, Ben Nevis and Ben Keil. Police have been called in to a row over an alleged right of way being blocked by a local hotelier. 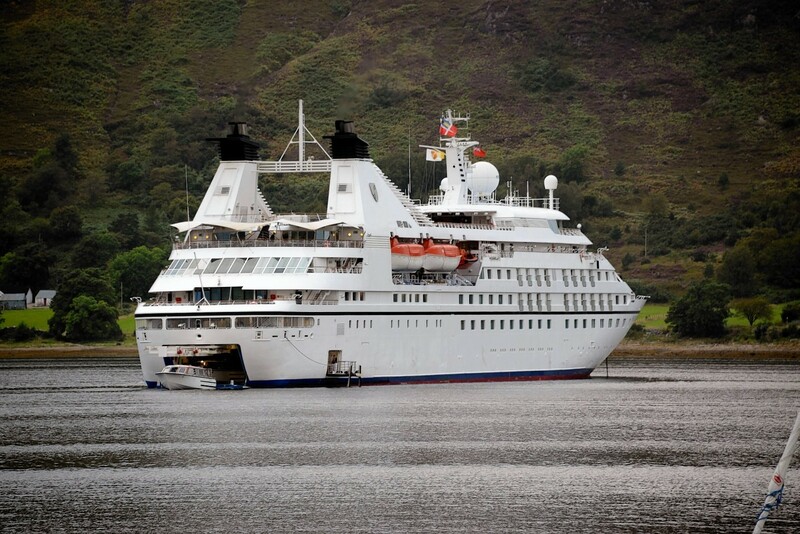 A visiting cruise liner arrived in Loch Linnhe yesterday bringing almost 400 passengers and crew to Fort William. 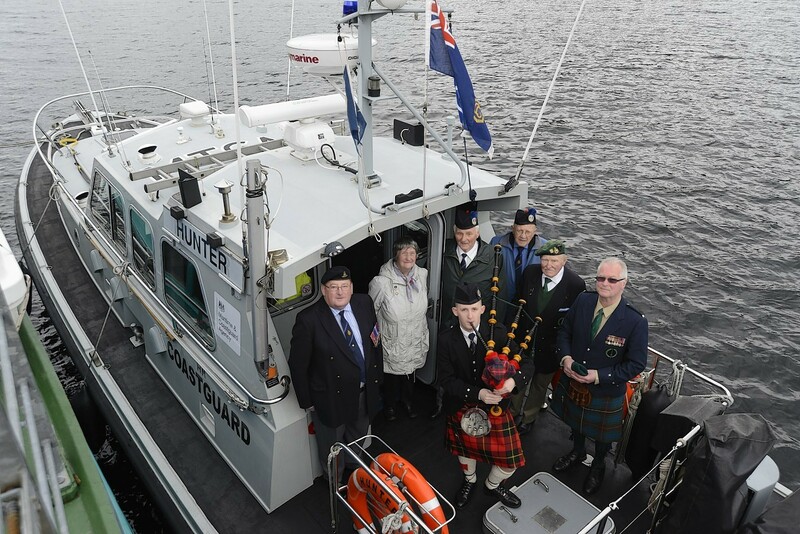 A flotilla set off from Loch Linnhe at Fort William yesterday for the start of a sailing relay to mark the 70th anniversary of the D-Day landings.